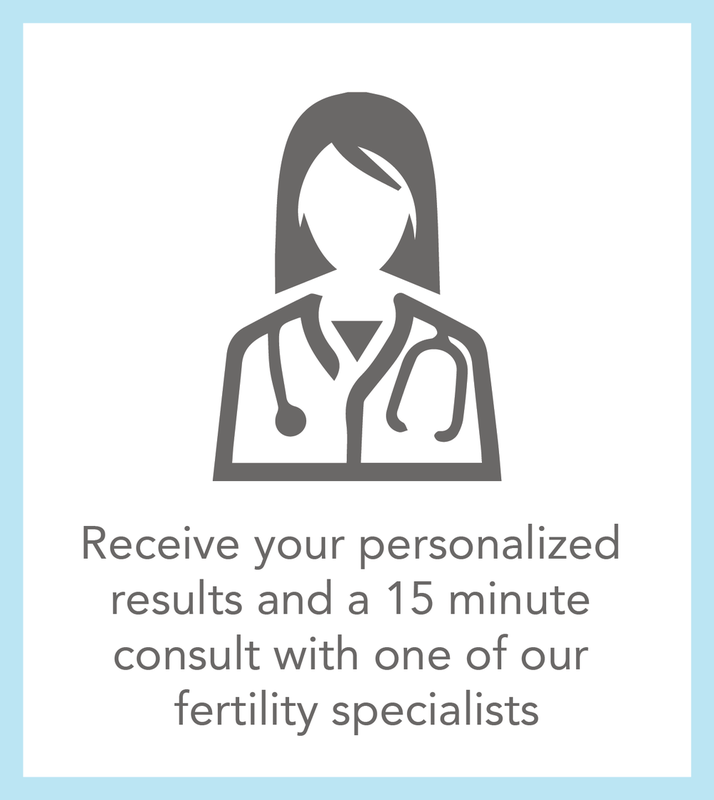 Egg-Q Fertility testing and egg freezing made simple and affordable. like to call it, their Egg-Q. Did you know that by your late 30s, your chances of getting pregnant are about half of what they were in your 20s? Or by age 40, your chances of miscarriage are higher than your chances of a healthy pregnancy? Now with Egg-Q you can learn how many high quality eggs you have remaining and your chances of getting pregnant now and in the future. If your Egg-Q test shows low ovarian reserves or for women who already know they want to put off having a child for several years, egg freezing is a great option. Buy yourself some time. Until the time is right.